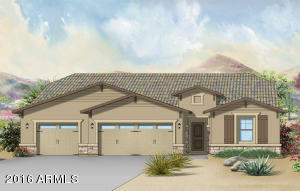 4 Bed, 3 Bath, 3475 SqFt, Cross Streets: 103RD AND MCDOWELL. 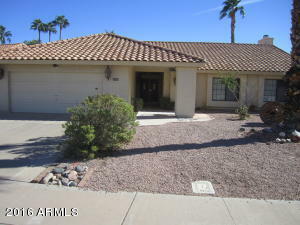 4 Bed, 3 Bath, 2534 SqFt, Cross Streets: 107TH AVE. & THOMAS RD. 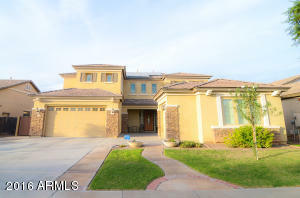 4 Bed, 3 Bath, 2391 SqFt, Cross Streets: 107TH AVE. & THOMAS RD. Avondale is just 15-minutes West of Downtown Phoenix. 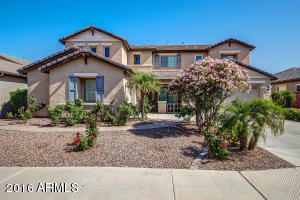 Avondale's is one of the fastest growing communities in the Phoenix Area. The current population of Avondale contains 74,000 residents, which is projected to reach 106,000 by 2020. When you're looking a city filled with beautiful communities that offer new stores, restaurants, offices and business parks, Avondale is the place to be. Over the past 15 years Avondale has attracted quality businesses and employers to the area. The residents of Avondale pride themselves on their diverse culture, open desert spaces and recreational amenities. Enjoy Avondale's countless recreational activities, and variety of dining and entertainment venues, as well as housing to suit any budget. Each year, hundreds of thousands of visitors visit Avondale to experience a wide variety of national sporting events. Avondale is home to the Phoenix International Raceway (PIR), which hosts two NASCAR races annually. This attracts nearly 400,000 racing enthusiasts and hundreds of race teams, who contribute hundreds of millions of dollars into the Arizona and local economy. 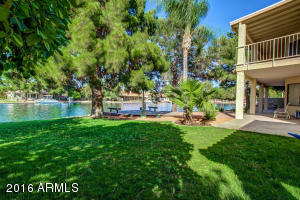 Looking to live near the home of the Phoenix Cardinals? 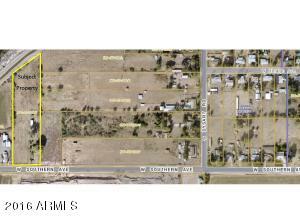 Avondale is just minutes away from the University of Phoenix Stadium, Jobing.com Arena and many Cactus League fields. 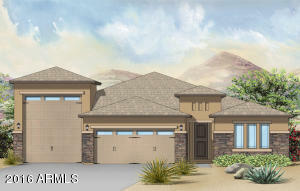 No matter if you are searching for a New Build Home, a Home with a Pool or even within a gated community, you’re certain to find some great home options in Avondale, AZ. 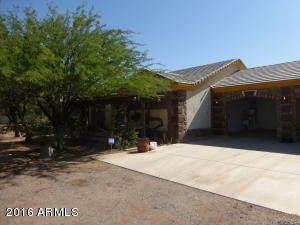 I’ve made searching Homes for Sale in Avondale, Arizona as simple as a click of your mouse. While you are here, it's possible to search some of the most popular master planned communities within Avondale such as Rancho Santa Fe, Cold Water Springs, Fulton Estates and even Garden Lakes. 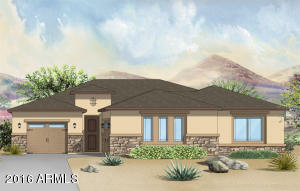 These highly desired master planned communities offer a wide range of home options and plenty of community amenities. 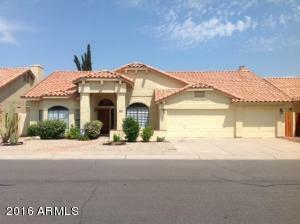 If you need assistance finding the perfect home or when you find your perfect home online in Avondale, AZ and are ready to see the home, please call Troy Elston with West USA Realty at 602-740-1035. I am here to write up offers, negotiate your terms and help get the home you have been looking for!